Our easy-to-use CD allows you to write you personal story easily. It gives you complete control over the process. Perfect for anyone ready to start writing but not ready to publish their personal story yet. These kits are perfect for the person ready to write and publish. 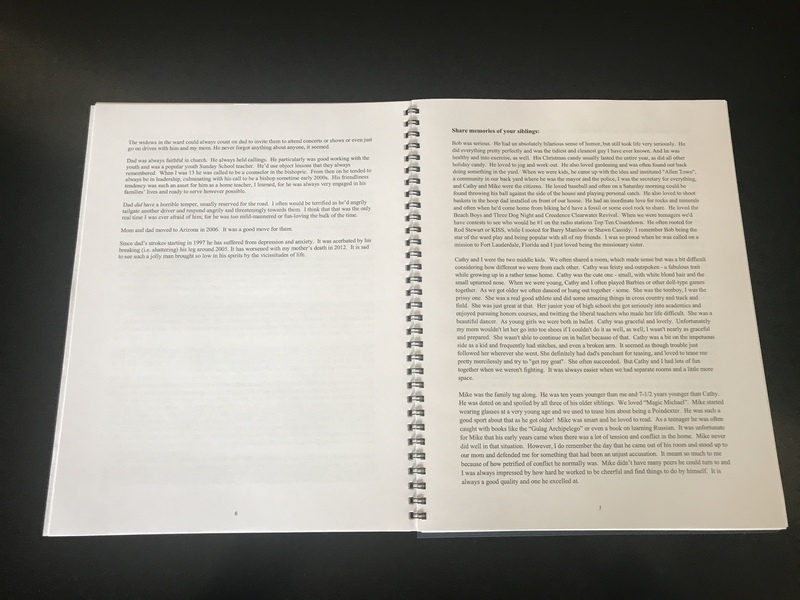 It includes our CD, along with layout services, printing, binding in either hardbound or wire bound formats, DVD burning, and a PDF copy of the final product. Know someone who would like an easy way to write their story but isn't comfortable with computers? Our notebook includes all of the questions from our CD and offers either the Standard Kit or Deluxe Kit features. 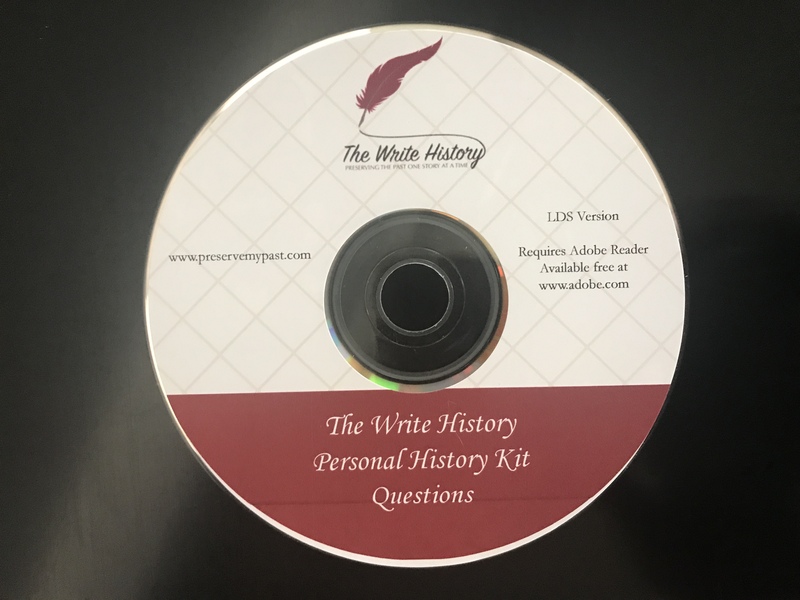 The Write History’s innovative system addresses the needs at all levels of personal history writing. We provide the questions and you provide the story. It's that simple. Start with our CD of more than 125 unique questions in an easy-to-use form. These questions are both chronological and thematic, walking you through the formative and important experiences of your life. Just answer the questions, adding extra pages as needed, and then save to your computer for an up-to-date comprehensive story of your life. If you're ready to disseminate your story, then purchase one of our Deluxe Kit options. Just return your finished history along with scanned photos and a short video and we'll do the rest. 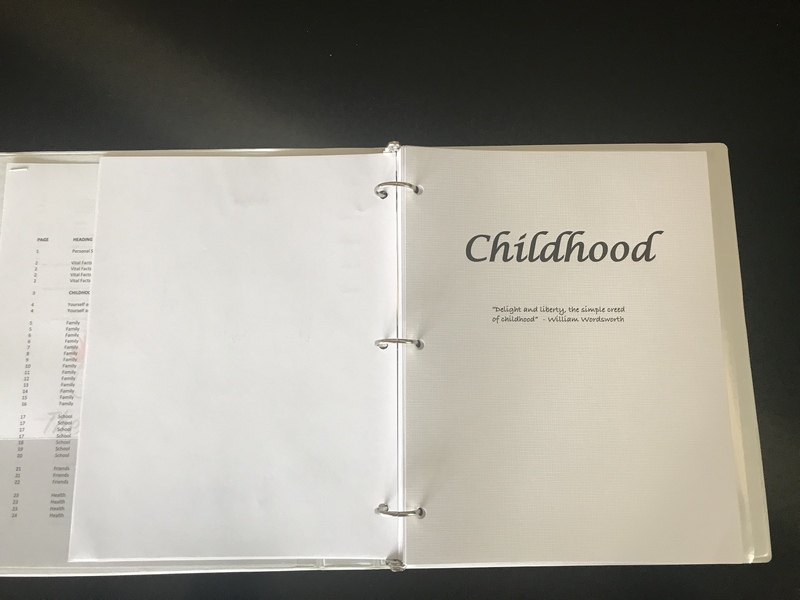 We'll handle layout, printing, and binding - as well as making copies of your short video; it's a perfect legacy to leave for your loved ones.